Having pleasure to work with renowned scandinavian still life photographer Gustav Almestål. 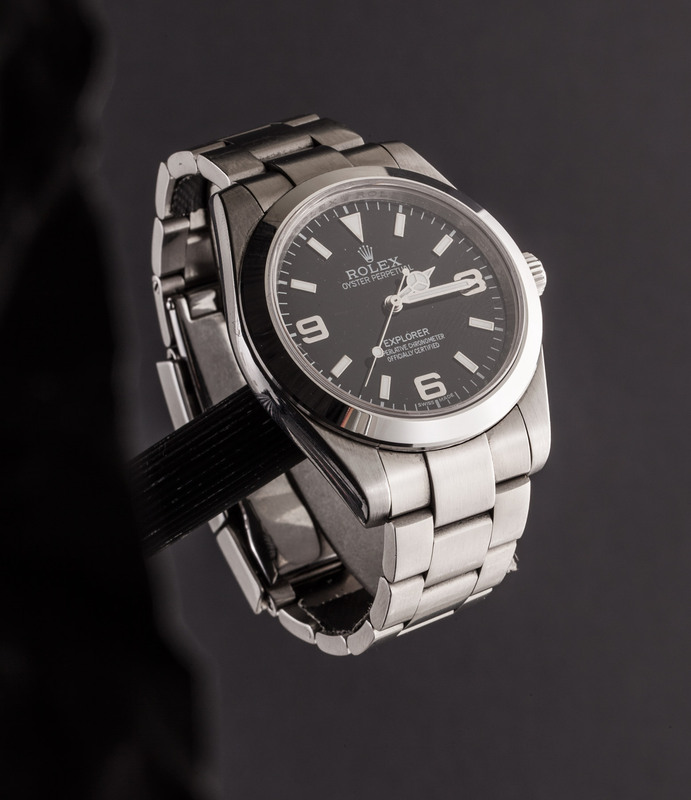 We spend an afternoon photographing various watches and bring the simplicity of their beauty and design to life. 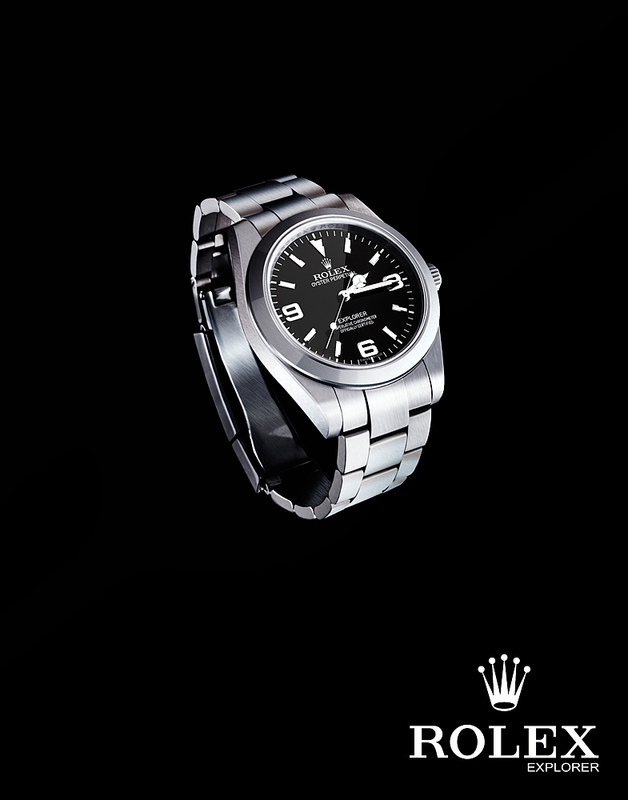 The Rolex | Explorer Oyster, claiming its place as a elegant, simple mens watch.